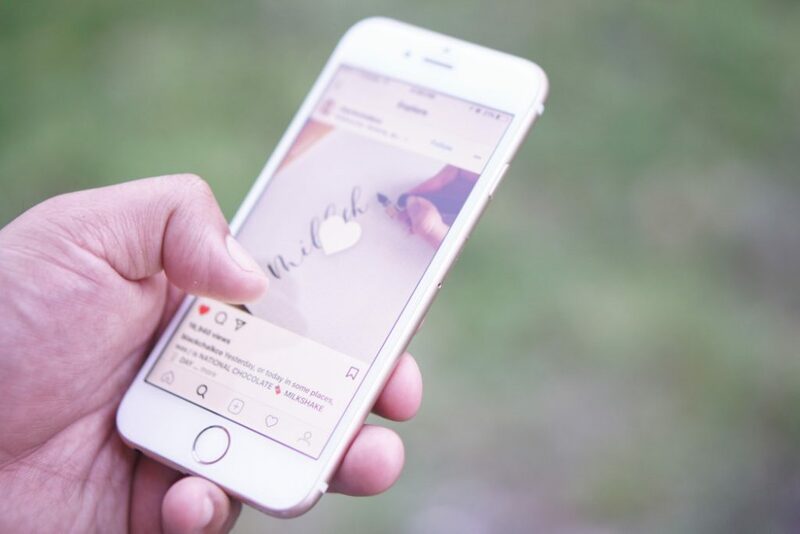 Instagram is home to over 800 million users, 80% of these active users follow a brand of their liking. You are your brand, and social media has given us the opportunity to connect with a highly engaged community of potential customers, partners, and prospects. How can you use it to your benefit? Follow these 10 tips and grow your photography brand into an engaged and profitable business! When it comes to growing your social media platforms, it is very hard to do so if you are a mile wide and only an inch deep. To find your niche, start with the types of customers you attract, your passion, or even your most proud or well-received work. These all should be pointing in one direction that you can focus on. Keep the 80/20 rule in mind. 80% of your content should resonate with your brand’s niche and 20% can be interesting, personal, or different content. Make sure the way in which you address your community matches with the voice and tone of your brand. If you are a cheeky brand, make sure your captions and posts reflect that. If you are strictly a wedding photographer focus your feed in that direction. Either way, the key is to stay consistent! It’s important for you to build an interactive community for yourself and around your brand. They should be able to rely on you but more importantly on each other because they all have similar interests. You can cultivate this by encouraging interactions, sharing more personal information, and asking the opinion of your following. Instagram has recently added “Polls” to the story feature so you can ask your community their opinion and make decisions based on their preferences. This creates a unique bond and ultimately builds trust! We often hear that markets are oversaturated and we couldn’t agree less. There is only one YOU. So yes, while there may be millions of photographers on Instagram every one is bringing something different to the table. You are unique, have something different to offer, and can highlight your talent in a way that speaks to an audience looking for you! Using hashtags is a great way to connect with like-minded people posting or interested in the same ideas. You can now follow hashtags so you can always be fed the new content pertaining to a specific topic or trend. Create a community by making a brand hashtag and encouraging others to use it when they are posting similar content. As comfortable as you are staying behind your lens, it’s important that you share yourself with your audience. They want to get to know the person who will potentially be photographing them. If you like to stick to a specific Instagram aesthetic and feel pictures of yourself don’t fit, use Instagram stories! You don’t get what you don’t ask for. Take the time in your captions to ask for engagement. If you post a photo from your most recent travels, ask your audience what their favorite place to travel is or where you should go next. This type of caption encourages engagement and helps you build a following that gets the chance to interact with you! Respond back, and let them know you care about their comments! Use Instagram’s business analytics tool to see what photos your audience respond best to. Use this information to your benefit, and give the people what they want! Create an editorial or posting calendar to keep yourself organized but do not fear to deviate from it if you see your audience’s interest changes or you see an increase in engagement for certain topics. Another great way to grow your brand is to become a thought leader or subject matter expert on your brand category. Offer teaching moments to other businesses, prospects, or clients so they see you for your talent, skill, and photography expertise. This may sound generic or even obvious but remember to make your experience on social media enjoyable! Do not fret over likes, follower numbers, or popularity. If you stay true to yourself and are consistent a loyal following will come because your light will ultimately shine through to the audience you are hoping to captivate. 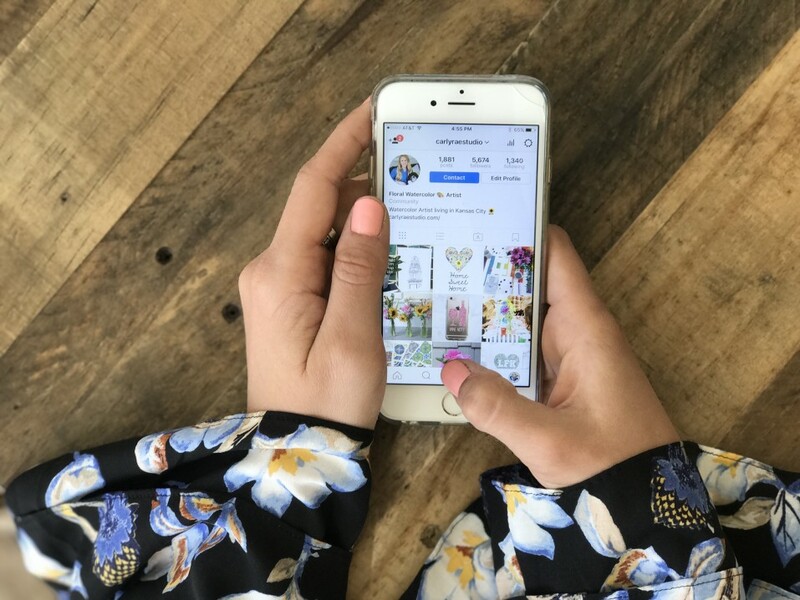 Whether you are new to Instagram or have never even logged in, now is the time to hop on board and elevate your brand on social media. An engaged Instagram account can be all the difference when a potential client is making a purchasing decision. 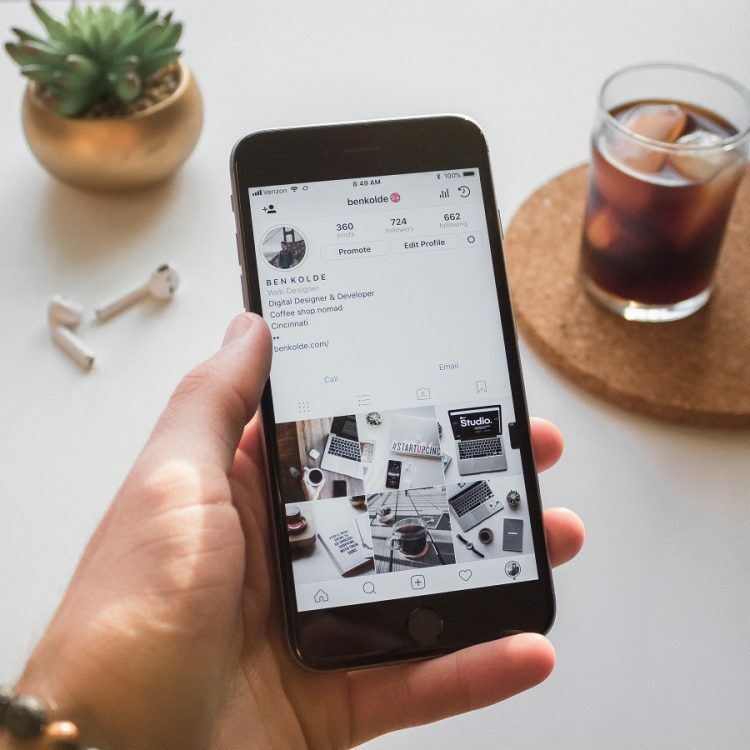 What are your tips for growing your brand on Instagram? Well put and laid out. Easy to understand rules. great tips, I follow some of them but when I create a post for a story offering a new type of session I get no reply just a ton of people that view it. any way to make the followers respond? Enjoyed reading the article above , really explains everything in detail, the article is very interesting and effective.Thank you and good luck for the upcoming articles.